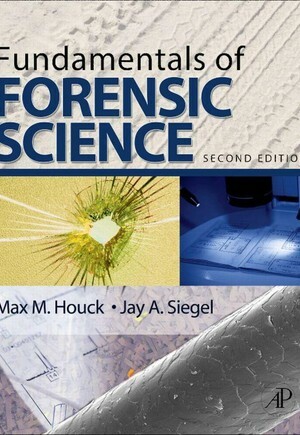 Unlike other introductory textbooks on the topic, Fundamentals of Forensic Science, 2e presents a complete look at the forensic sciences, emphasizing the biology, chemistry, and physical sciences that underpin forensic science. This edition features more than 40% newly revised content, covering the principles that are central to forensic science. Discussing topics that are typically excluded from generalized discussions of criminalistics, this book provides a depth and breadth of information that no other textbook contains. Written by two of the leading experts in forensic science today, Fundamentals of Forensic Science, 2e approaches the field from a truly unique and exciting perspective.